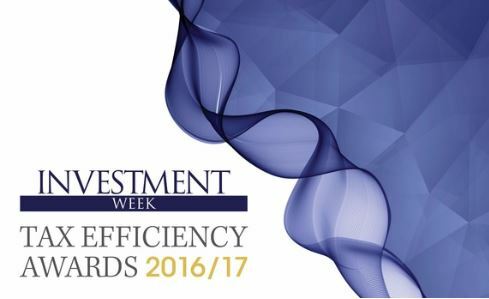 At the inaugural Investment Week Tax Efficiency Awards 2016/17, designed to recognise the most forward thinking providers in the areas of VCTs, EIS and BPR/IHT, Kuber Ventures achieved ‘Highly Commended’ in the ‘Best New Entrant’ category. Congratulations to the team. For a full list of all the winners click here.